Map showing the location of Stade Ahmadou Ahidjo in Cameroon. A whole capital of Cameroon doesn't have a reasonable stadium. Thanks to Ahmadou Ahidjo for his great job. 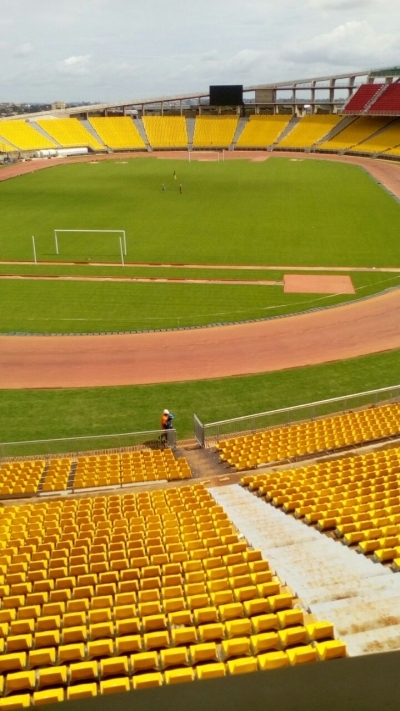 You have the ability to request en edit to any of the details of Stade Ahmadou Ahidjo. You can do this by clicking on one of the options below.